You must agree to this to access this site. Create or join some forum games! Where you can post things not related to the server. This may include but not limited to TV shows, movies, personal achievements etc. Go here to request stars you think you should have. Or if you paid for a rank and it's not showing up in all worlds. 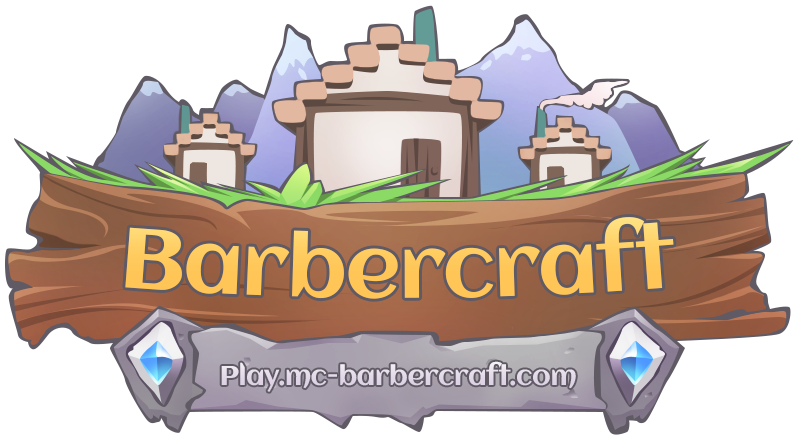 Anything you can find wrong with the main Barbercraft server should be reported here. Where you apply for a staff position! Accepted users will either be placed in Trial-Mod or Helper. Denied users will receive no penalty but also no reward. If you feel like you were unjustifiably banned please make an appeal here.